Short Cinema is a new weekly post on planet Drock where we showcase a Short film each week. 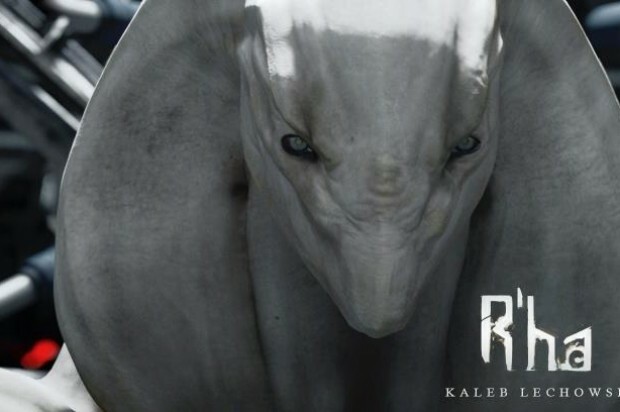 This week we have a Sci-Fi Short, R’Ha, that was created by one guy, Kaleb Lechowski. Created in 7 months during his studies. Kaleb did all computer animation and design in Blender and Maya. If you enjoyed this short let us know and visit Kaleb Lechowski tumbler for more info on turning it into a full length feature. This is such an awesome short. Wish it was a full length movie!